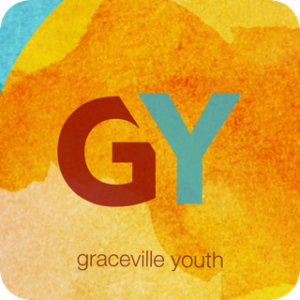 Hello & welcome to Graceville Youth! We’re high-schoolers (Year 7 and up), mostly from Graceville and the surrounding suburbs. We meet for Youth Bible Study every Sunday at the same time as the sermon during our morning service at 9.30am. The format is pretty simple: we intend to have a bunch of fun, hang out and spend some time thinking and chatting through the relevance of what the Bible says about God, us and the world we live in. This ministry is led by Cornelis du Plessis. Throughout the term there will also be a few youth social events on Friday nights – so stay tuned for details! !